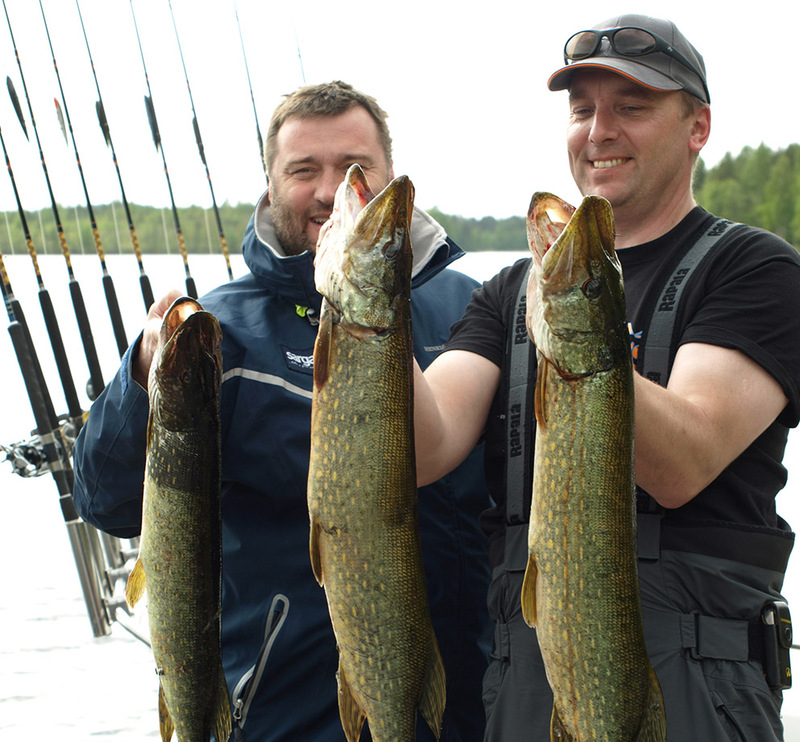 Pike is clearly our most popular target species and we catch incredible amounts of it each year. 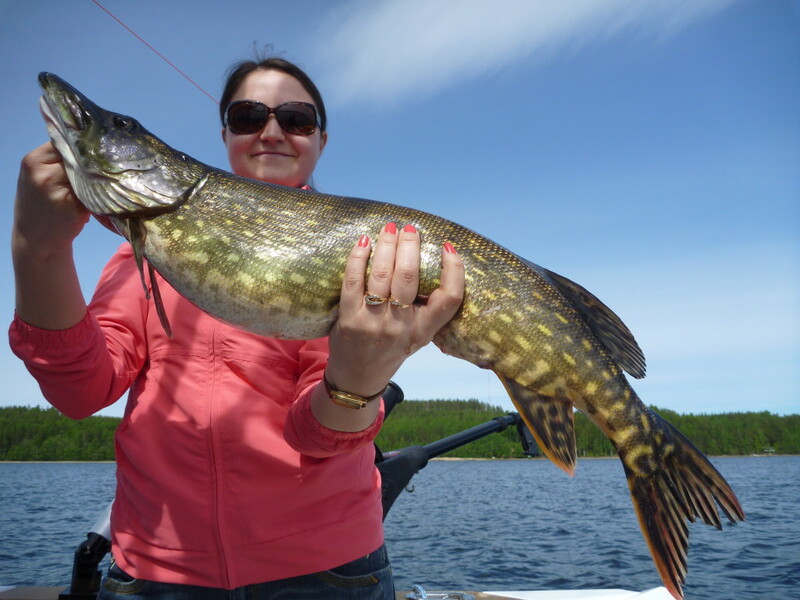 The catches remain plentiful throughout the fishing season and thanks to its large size the pike offers great sports fishing experiences. We fish for pike by casting and trolling. 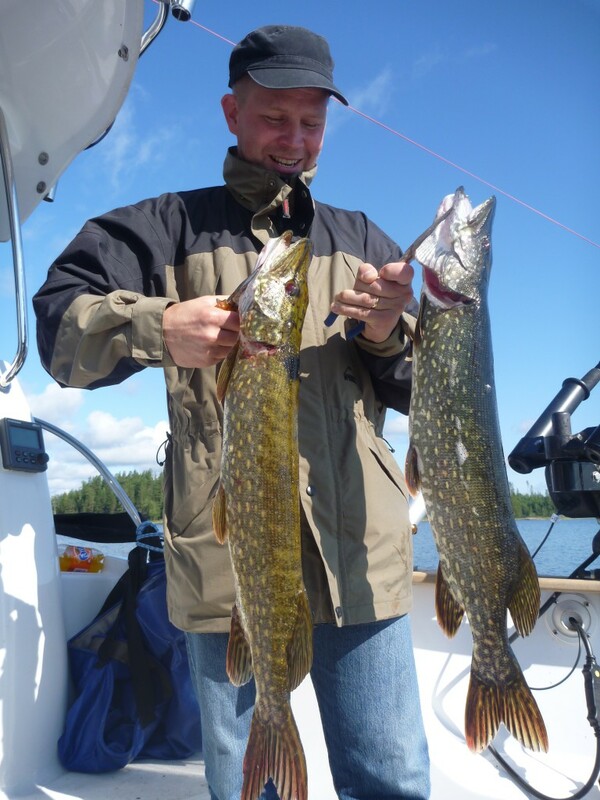 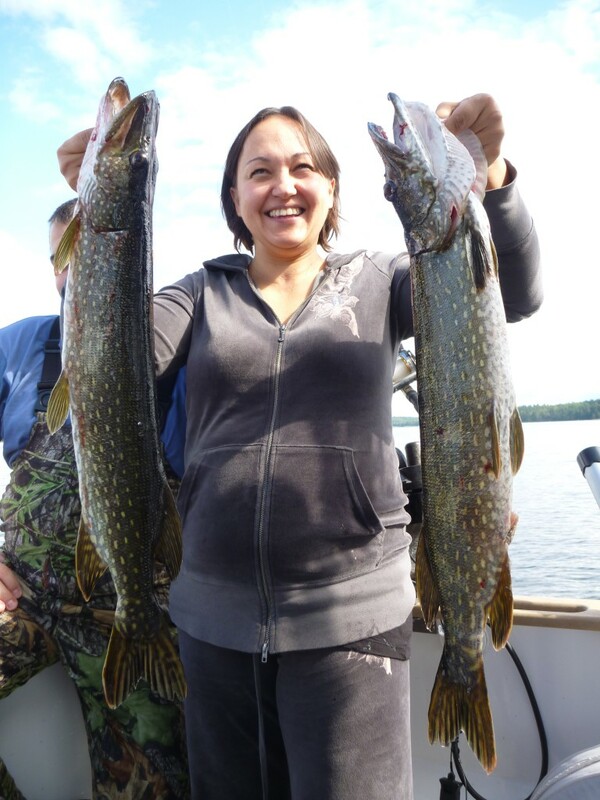 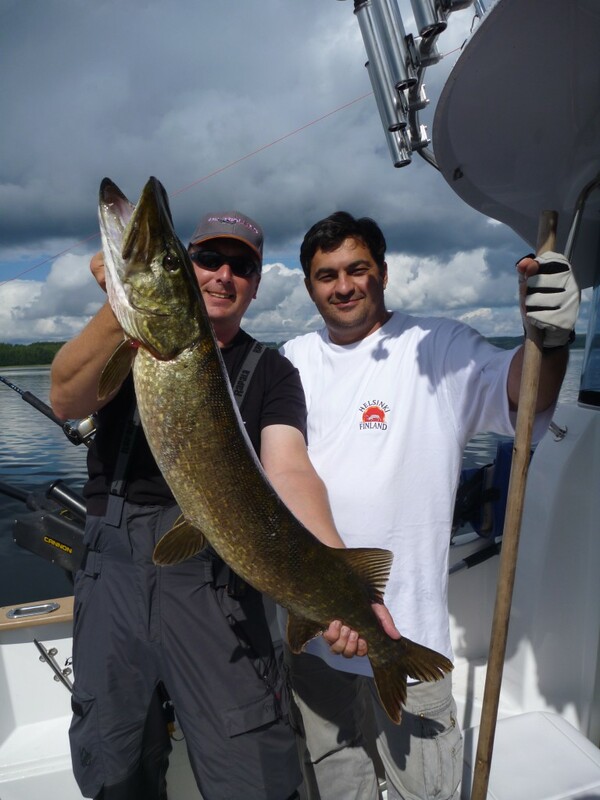 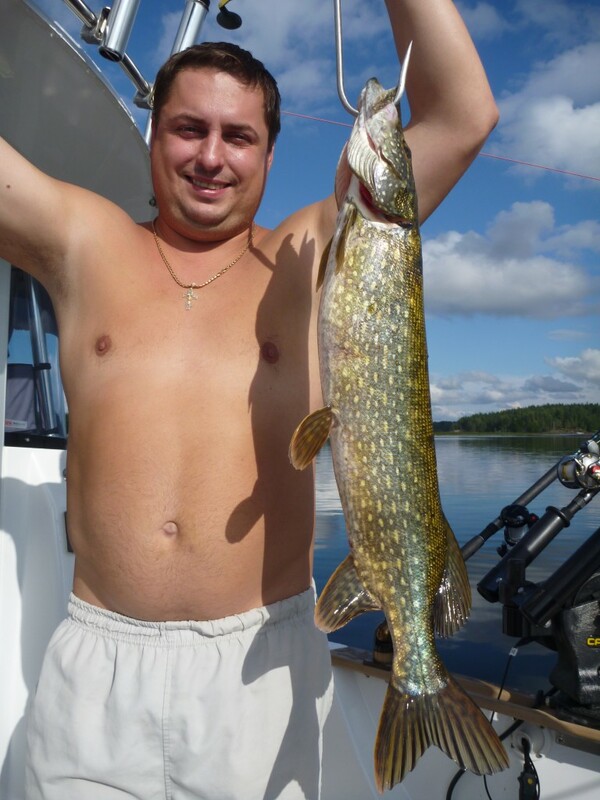 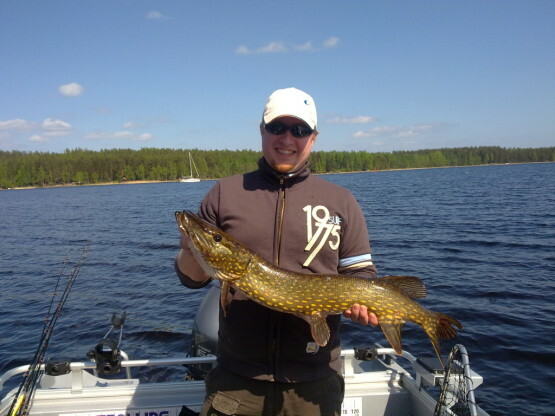 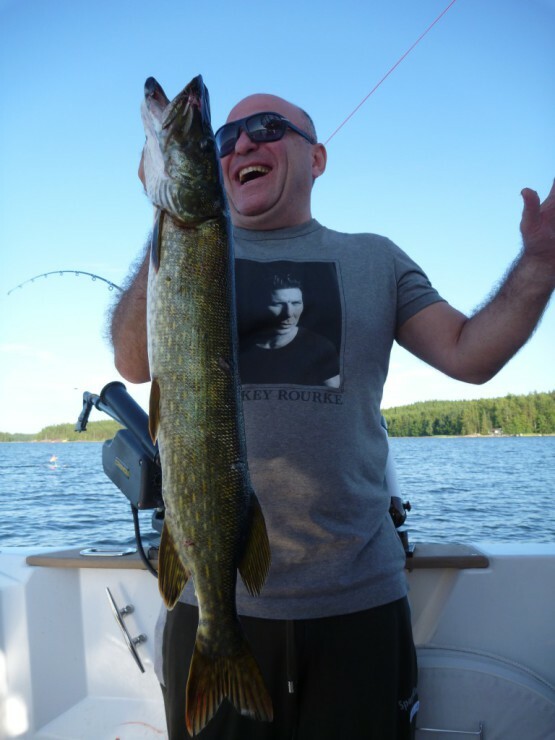 Pike is a sure choice when you want guaranteed fishing experiences!